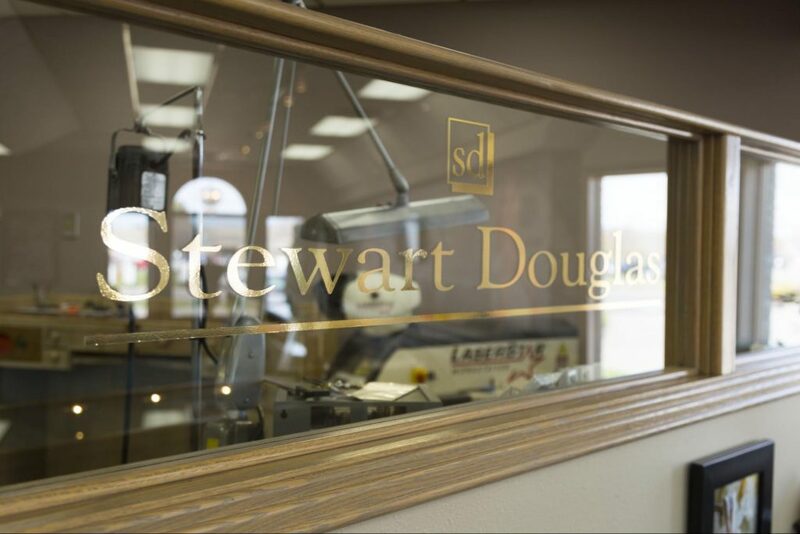 You have the safety and security of a local jeweler right in Idaho Falls to take care of your jewelry. Rest easy knowing that with Dale’s Jewelers guaranteed quality service you will never be left out in the cold. And if you’re not living in Idaho Falls and purchased your ring online from afar, we already consider you part of the Dale’s Jewelers family and will take care of you. Sure, it might not be as quick as dropping your ring off at the shop, but know that we handle every case with a great deal of care and dedication. When you shop at Dale’s Jewelers, you truly get the best of both worlds. Price point and quality. Doug travels the world the ensure that you are getting the highest quality diamonds, gems, pearls, and other products. 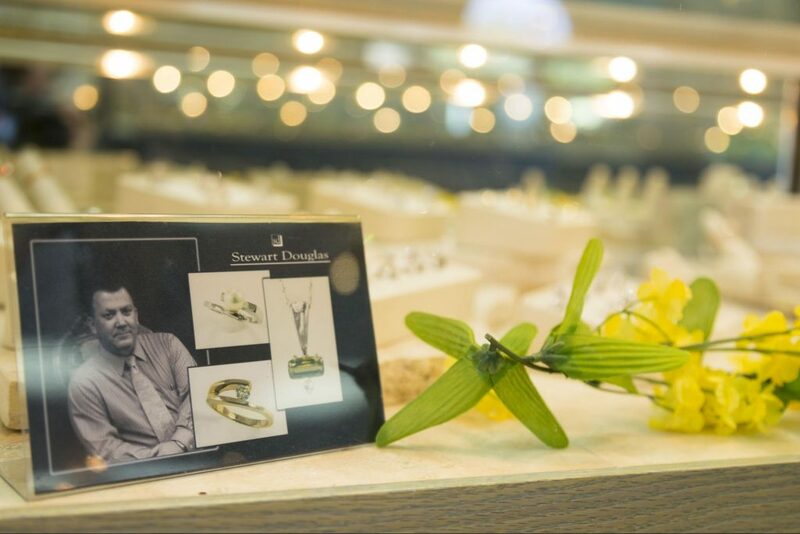 So whether it’s a classic and elegant diamond engagement ring or a custom piece of elk ivory jewelry, Dale’s Jewelers has the experience, skill, and knowledge to get you the very best. 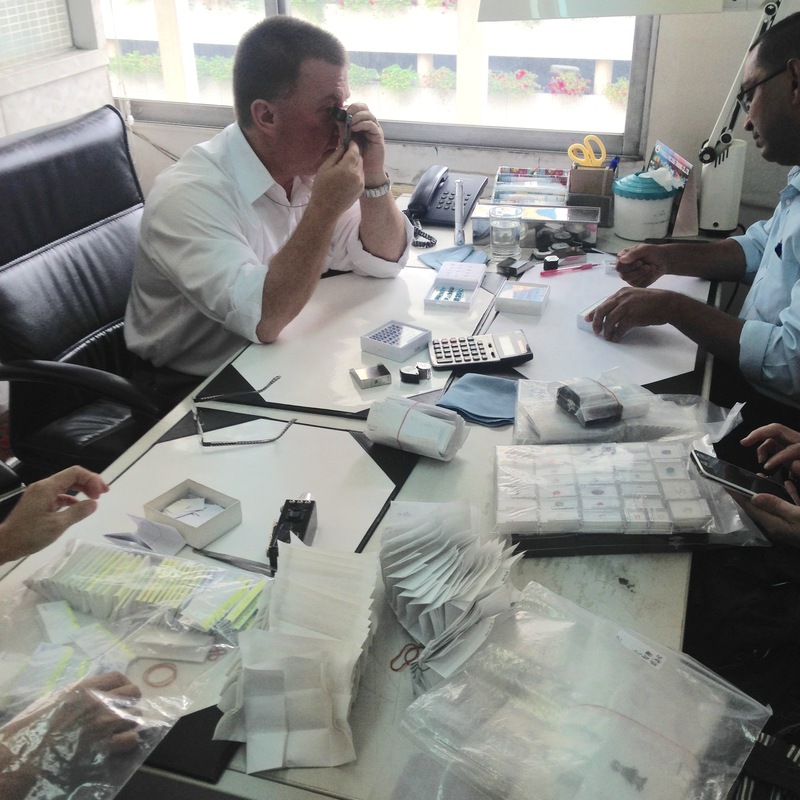 Doug Jones assessing jewelry quality, in a constant search for the perfect jewels for his customers.